With over 50 years’ experience, we ensure that all care home reclining chairs we offer are not only comfortable but also designed and built to the highest quality. 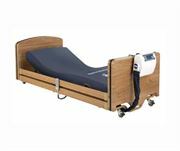 Our range includes manual, electric and bariatric reclining chairs. 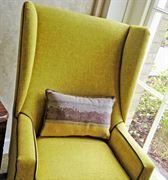 All of the range is available in a variety of fabrics and finishes therefore regardless of your décor we have the perfect reclining chair for you.